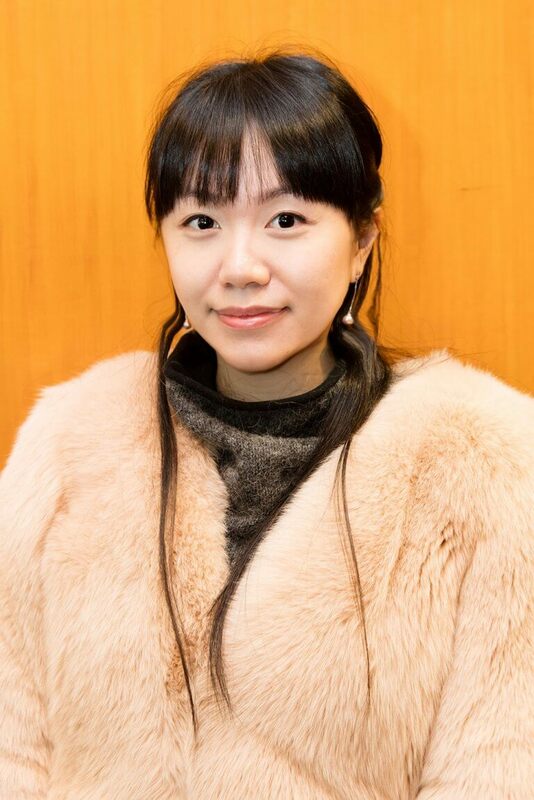 Yang Yu-si received her Bachelor and Master of Music degrees in violin performance from the University Mozarteum Salzburg under the tutelage of Harald Herzl. She was a member of Salzburg Youth Philharmonic, Alpe Adria Chamber Orchestra, Mozarteum University Orchestra, World Youth Chamber Orchestra, Sinfonietta da Camara Salzburg and Domorchester Salzburg. She joined the Hong Kong Sinfonietta in 2010.